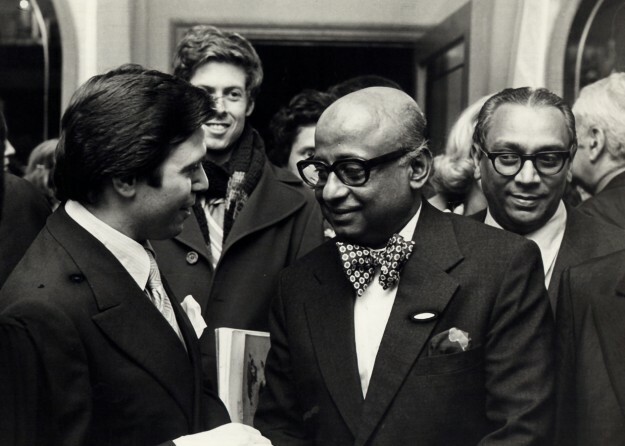 PHOTO: Varindra Vittachi (centre) greets Simon Guerrand at a diplomatic gathering in New York some years ago. That's Ed Kerner on the right. Both Varindra and Ed worked for the United Nations. 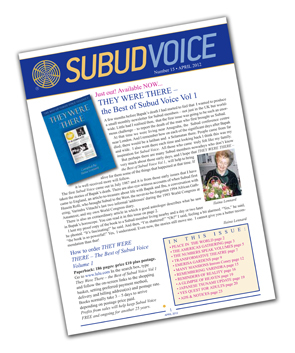 See Latifah Taormina's article Remembering Varindra in this issue.